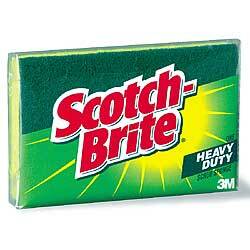 Go here to print $1 coupon for any Scotch-brite product. Sponges are $1 or under at many places, so you could get one free. 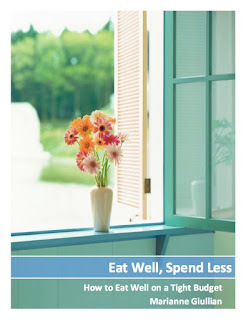 Thanks, Coupon Savy in Cowlitz Co!